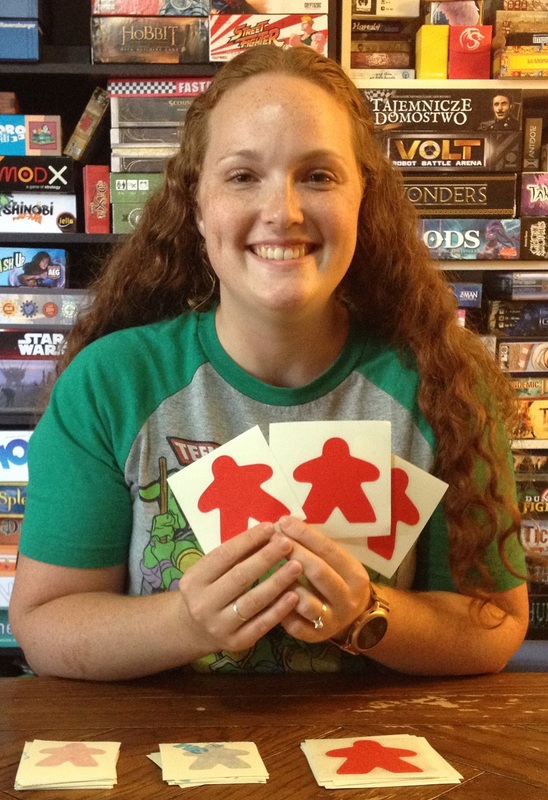 Tantrum House donated these cool meeple decals! Tantrum House is helping raise money for SafePlace! Take a look at Tantrum House’s website where you’ll find super-awesome game accessories! Man, that shirt that says, “I’m not a traitor”… I need that! Come on out to the convention to get these cool decals!